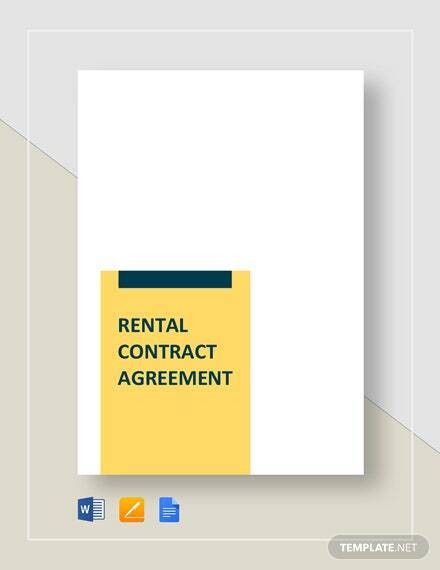 Are preparing to have your house rented out to tenants? 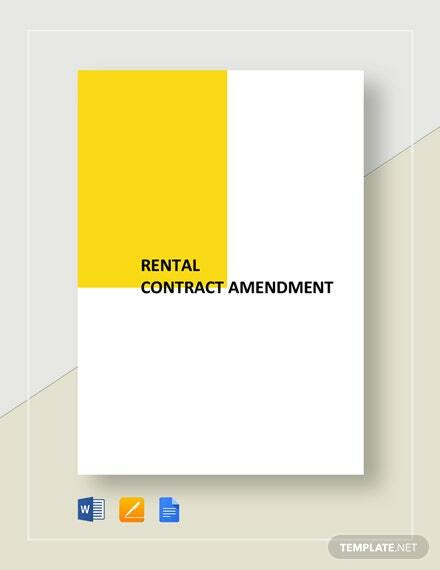 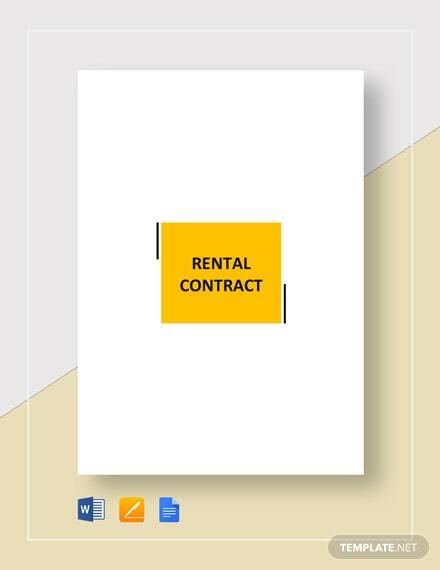 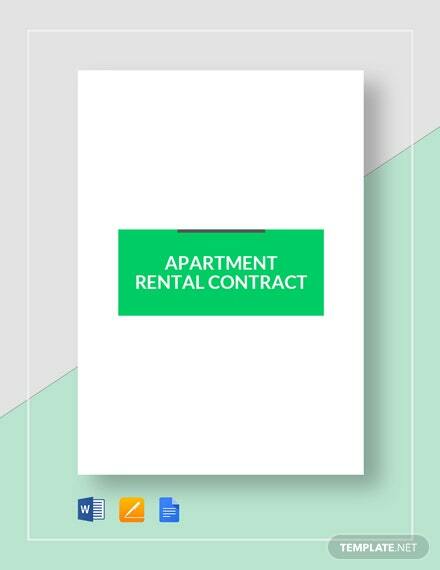 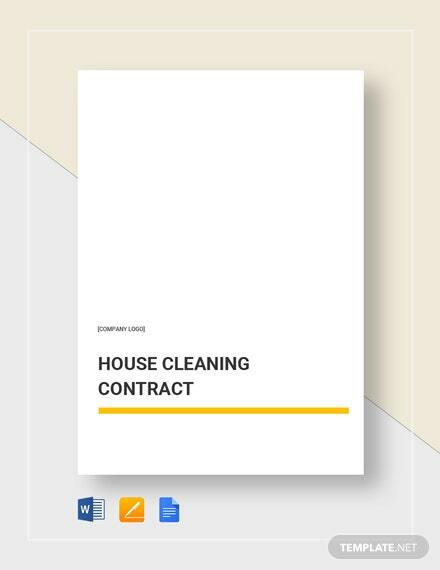 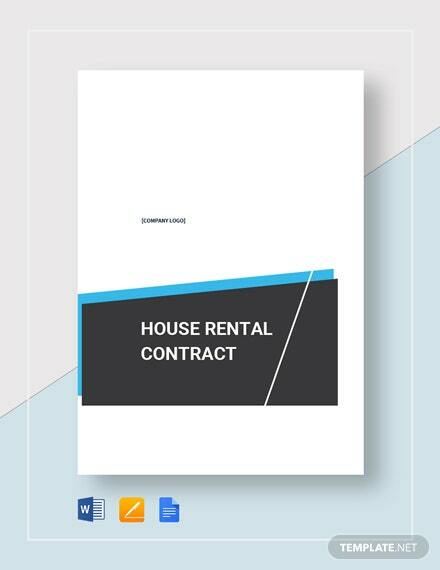 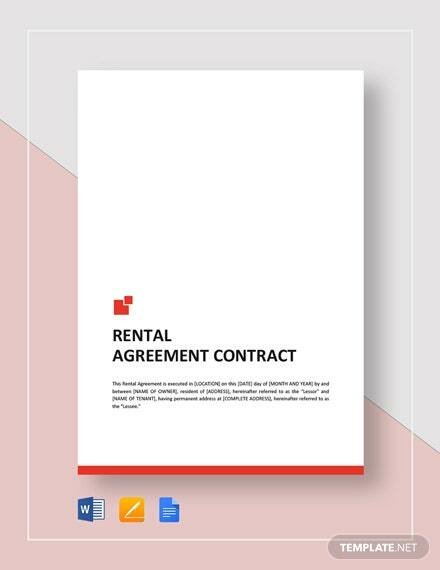 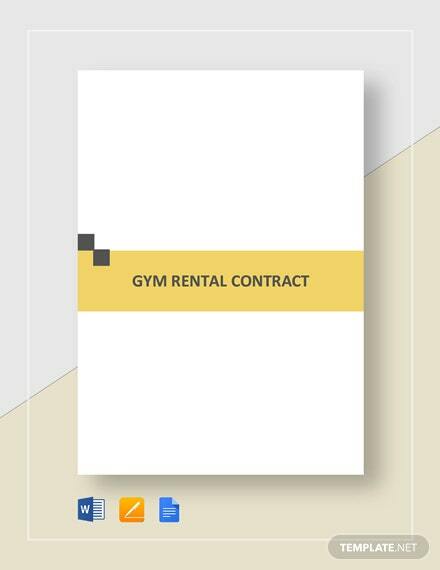 Be quick in providing prospective tenants with a comprehensive contract by downloading this ready-to-use house rental contract template on your PC or mobile +More device. 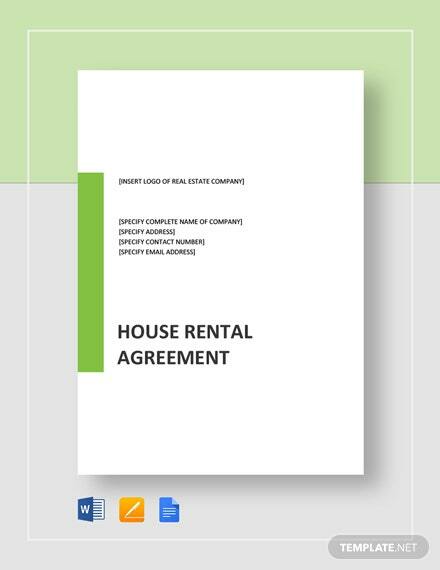 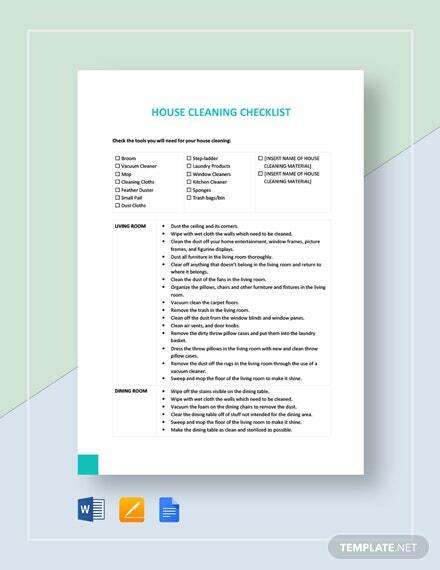 This template already contains a document outline which covers all the necessary aspects and conditions of a house rental. 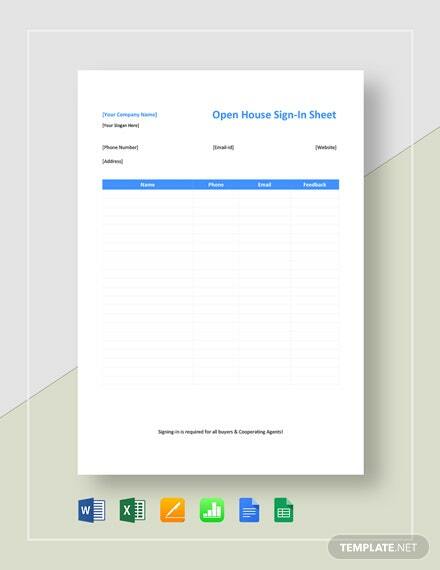 Choose from a variety of easy-to-download file formats applicable to your preferred software of choice.